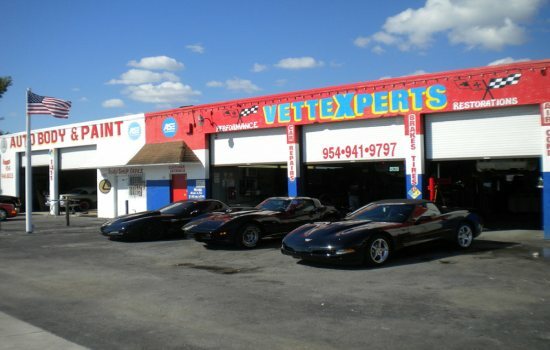 Established in 1993 with a combined experience of over 60 years among our staff. 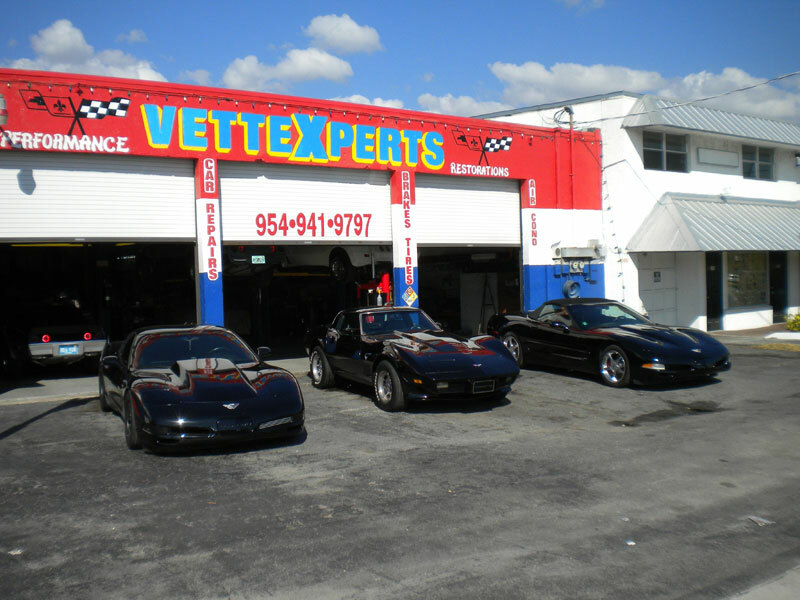 All our technicians are ASE certified including two ASE master technicians. 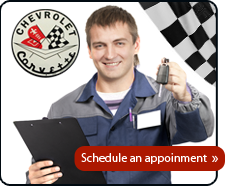 We are professionals, continuously learning and looking for ways to better our service with honesty and integrity. 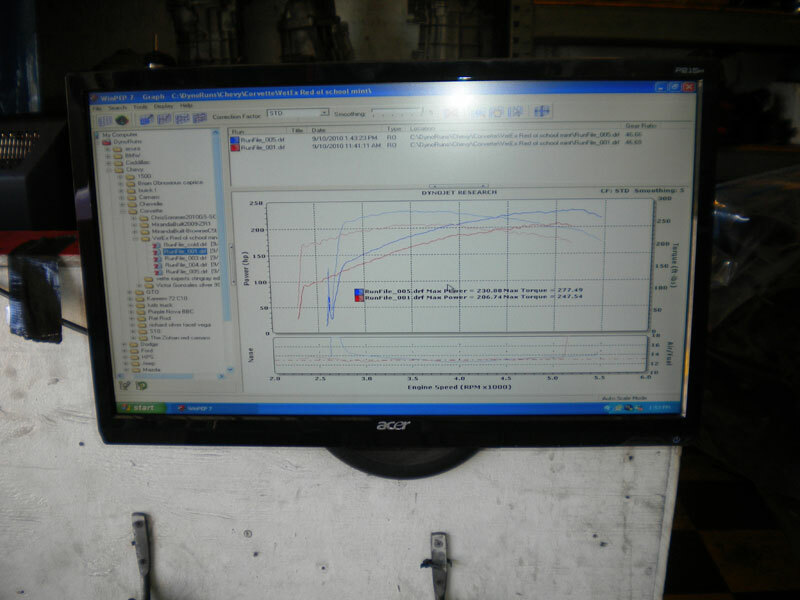 Our staff attend training seminars and courses regularly in order to stay up to date with advancements in technology and engineering. 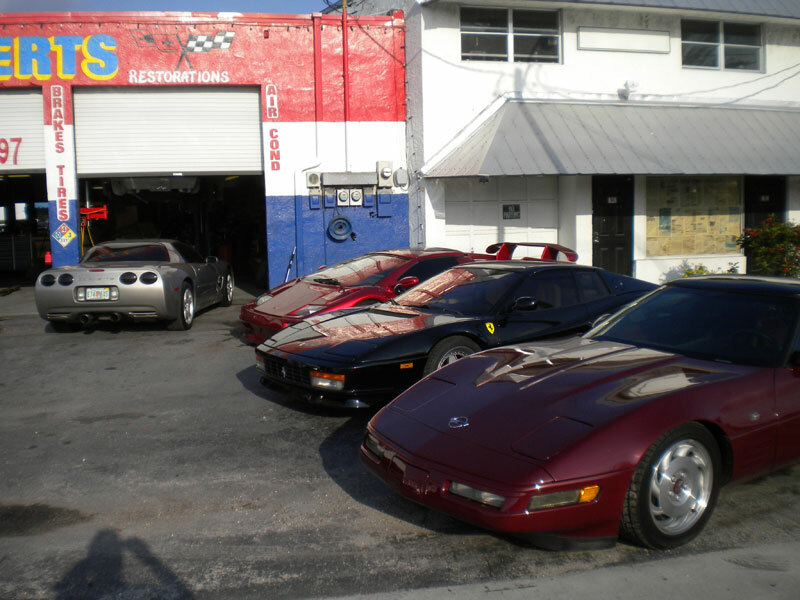 All of the elements of automotive repair, maintenance,performance and restoration are available. 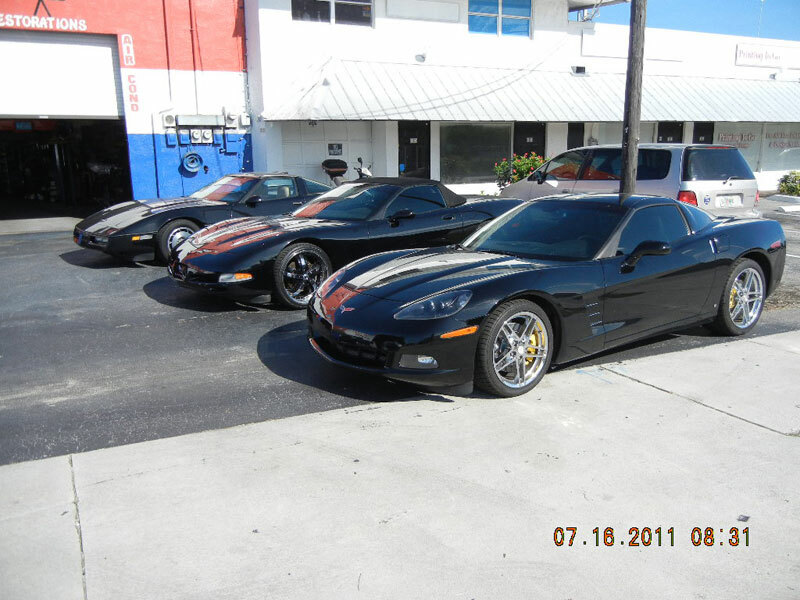 We are able to indicate what work and checks should be performed in order to keep the cost of ownership low while keeping your corvette in optimal condition. 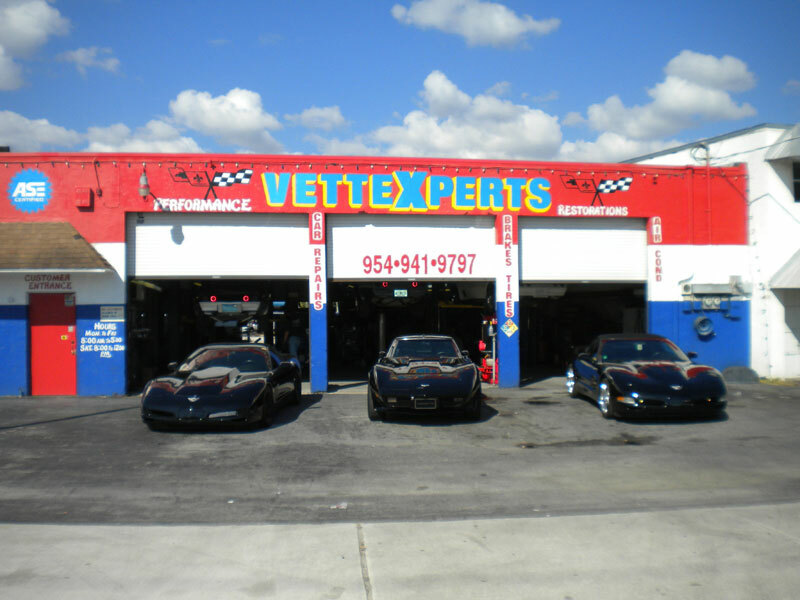 We also pride ourselves on keeping up with the latest diagnostic equipment and computer technology. 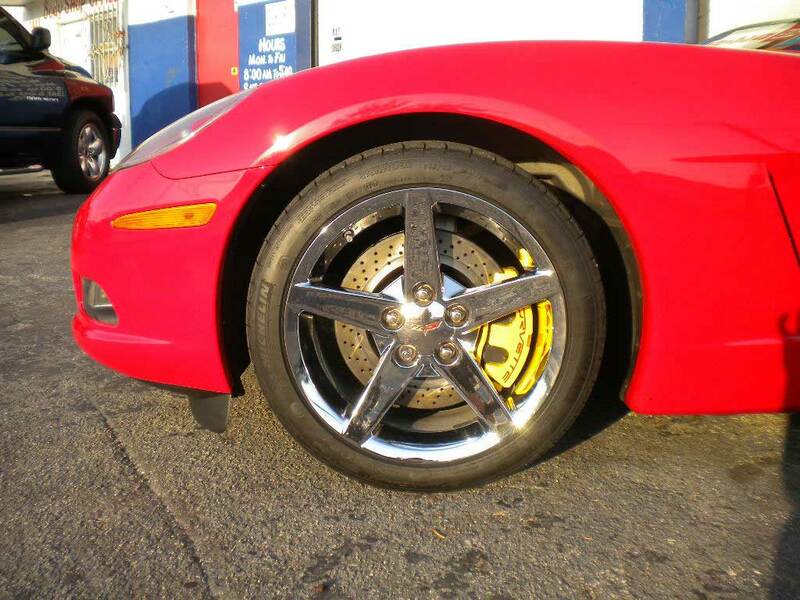 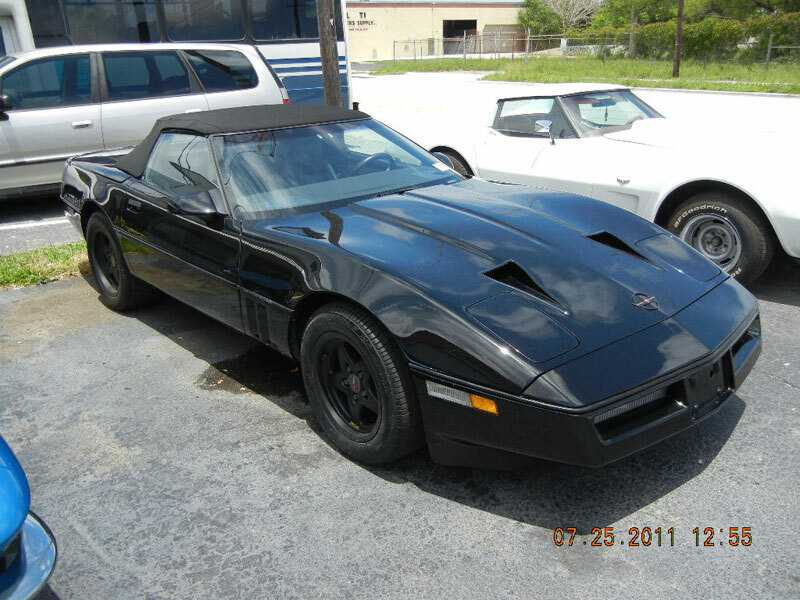 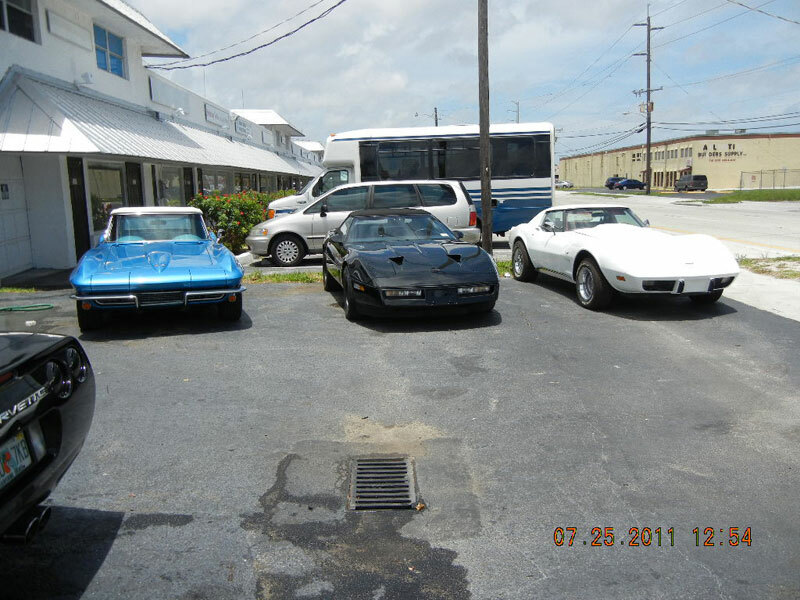 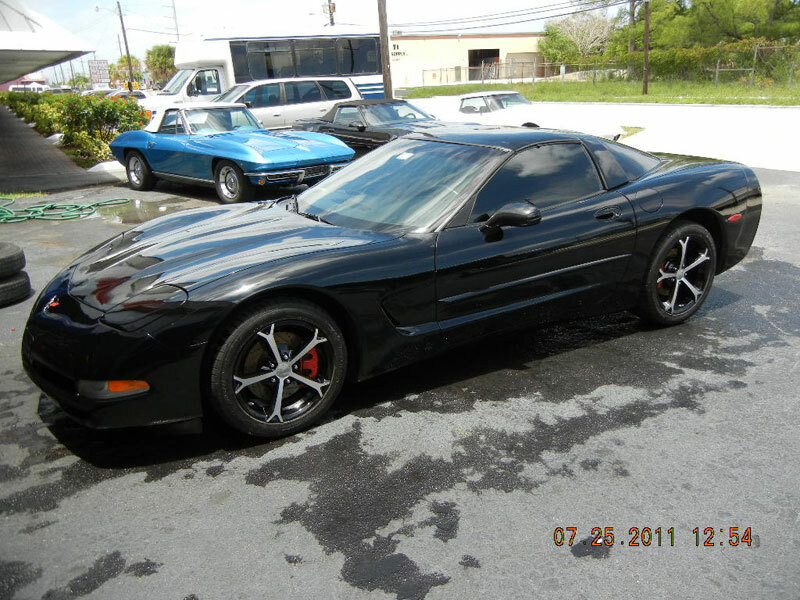 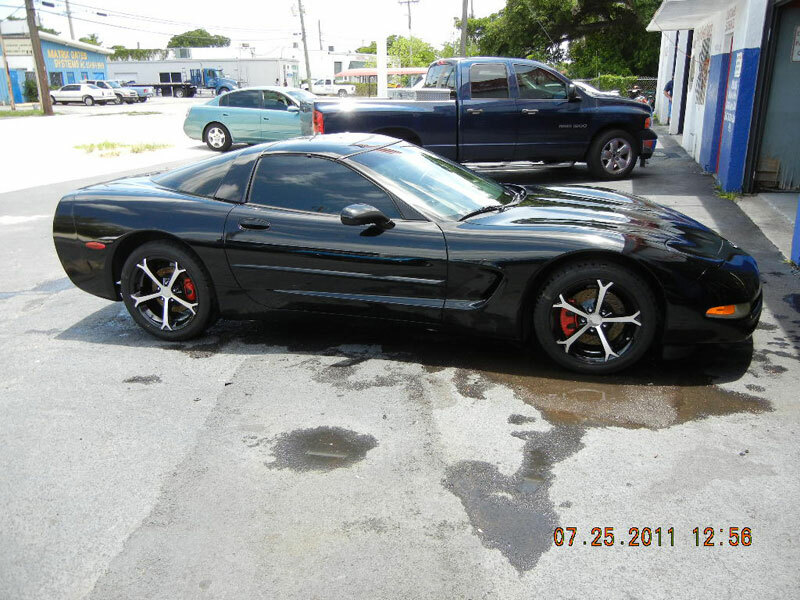 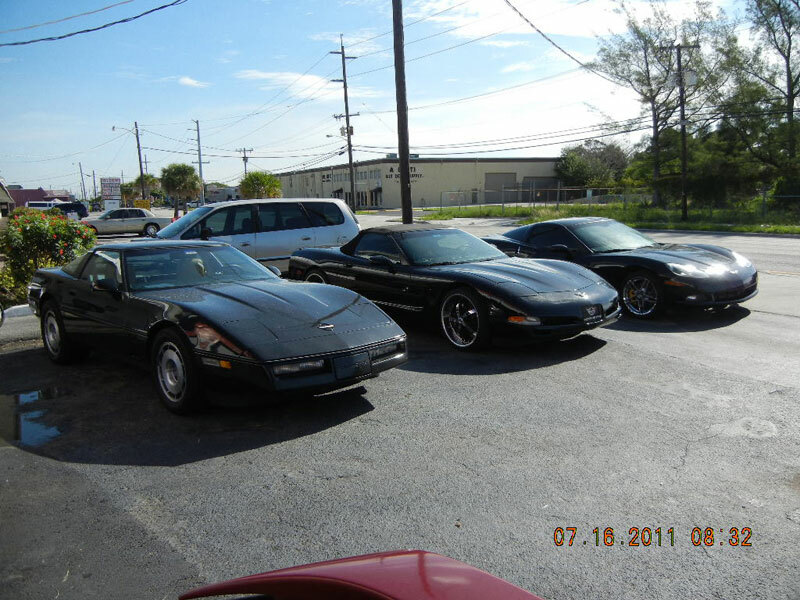 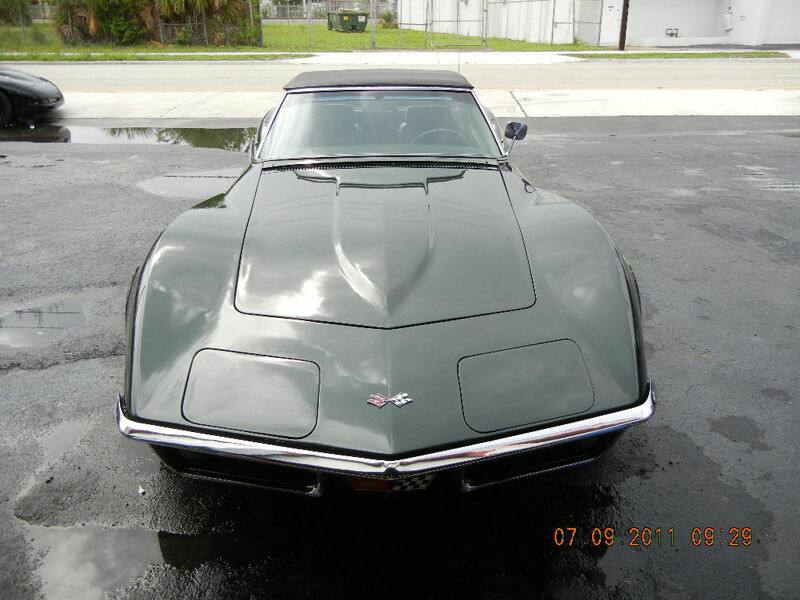 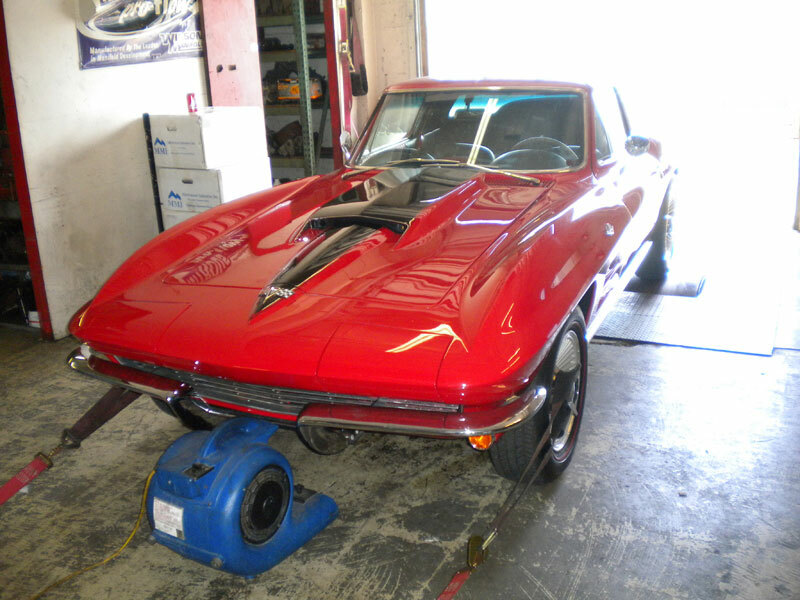 We have a wide variety of tooling and expertise to affect just about any kind of repair that your corvette might require. 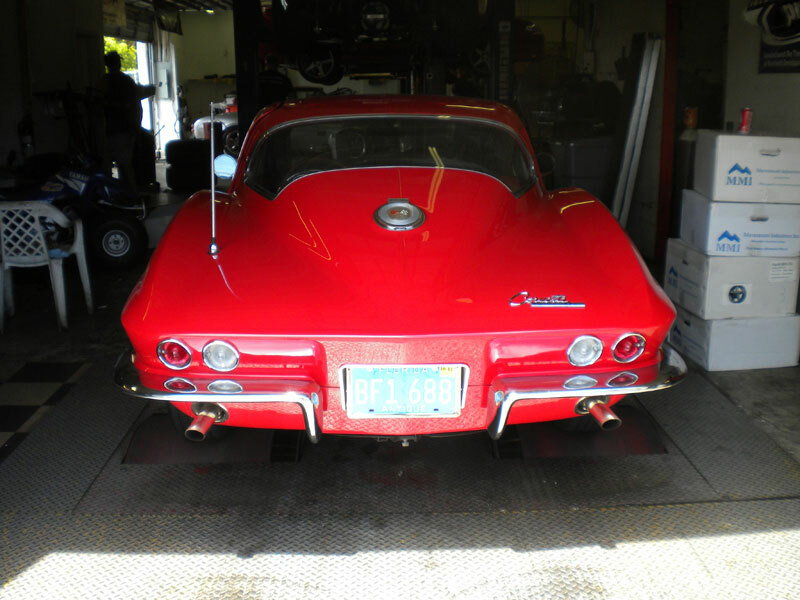 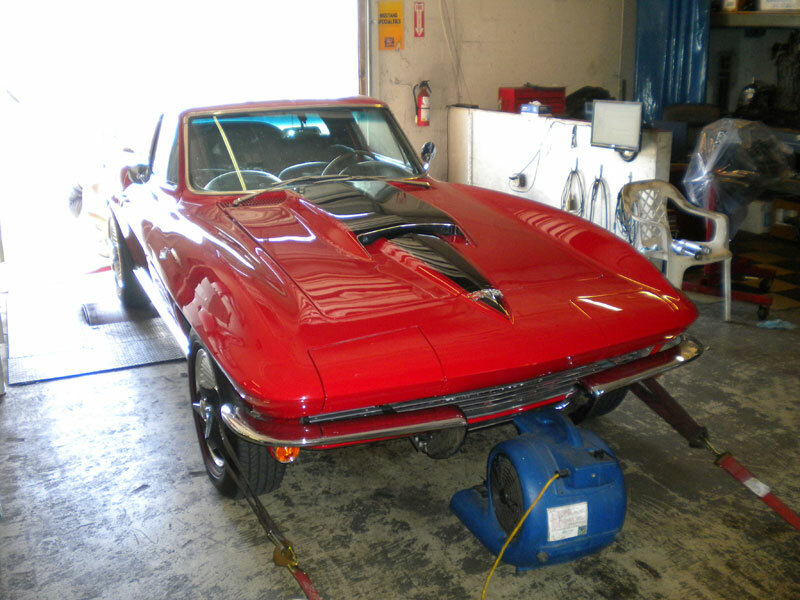 From engine rebuilds to electrical problems or just scheduled maintenance, our staff is well equipped to return your corvette to its original condition in a professional manner. 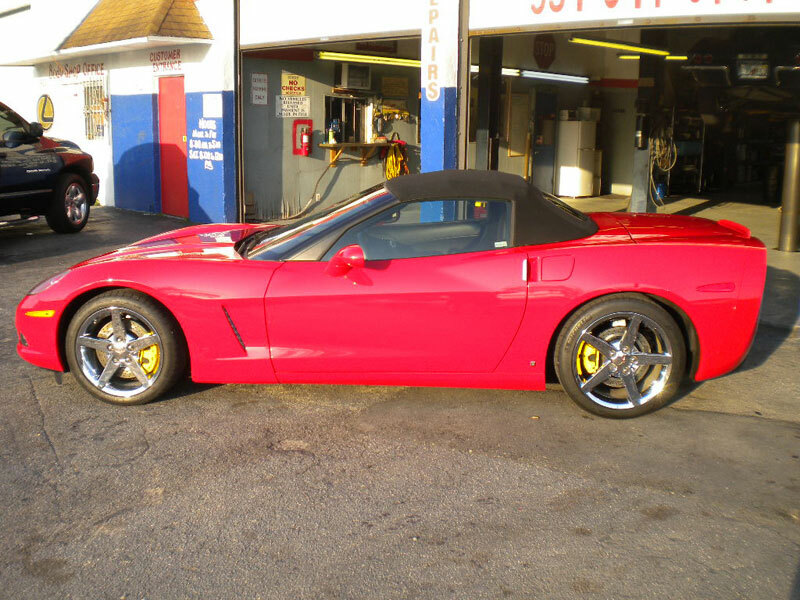 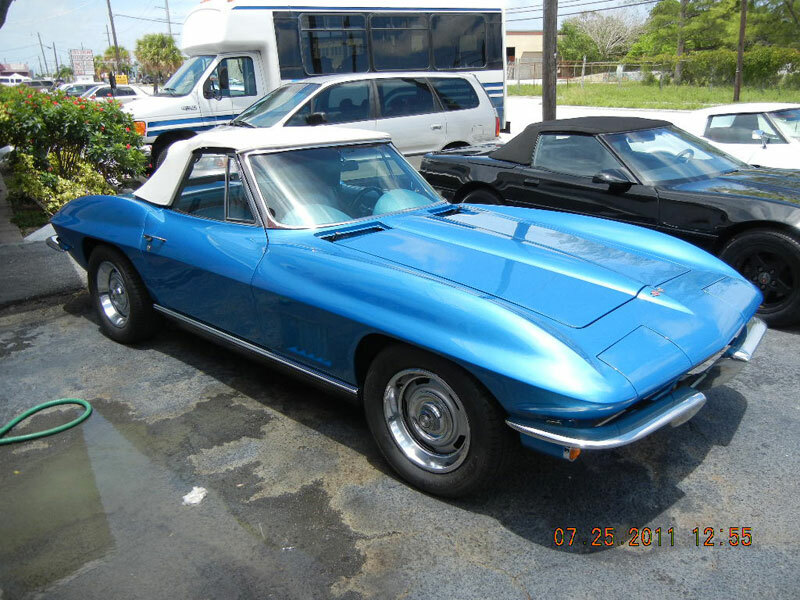 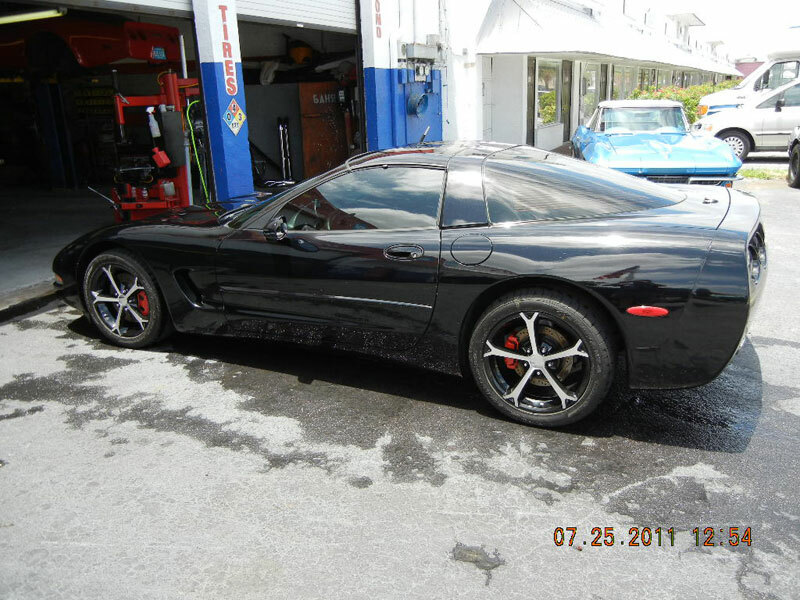 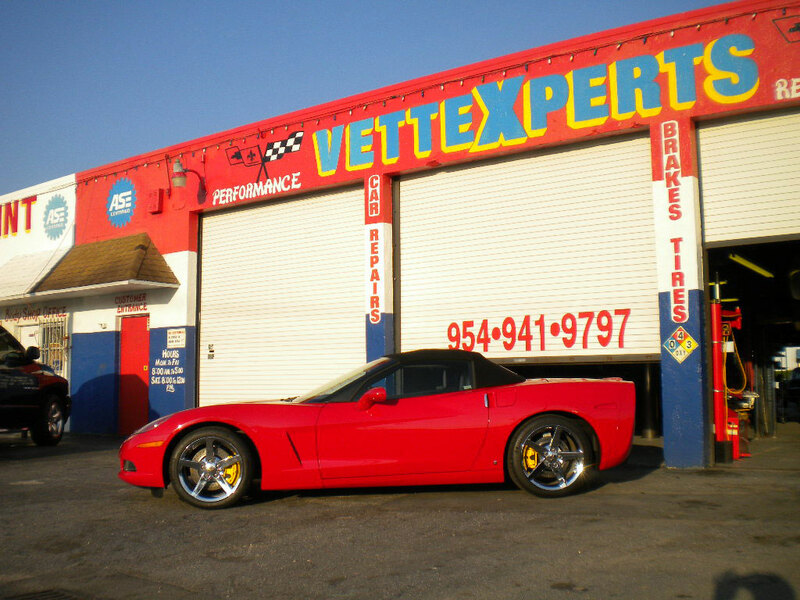 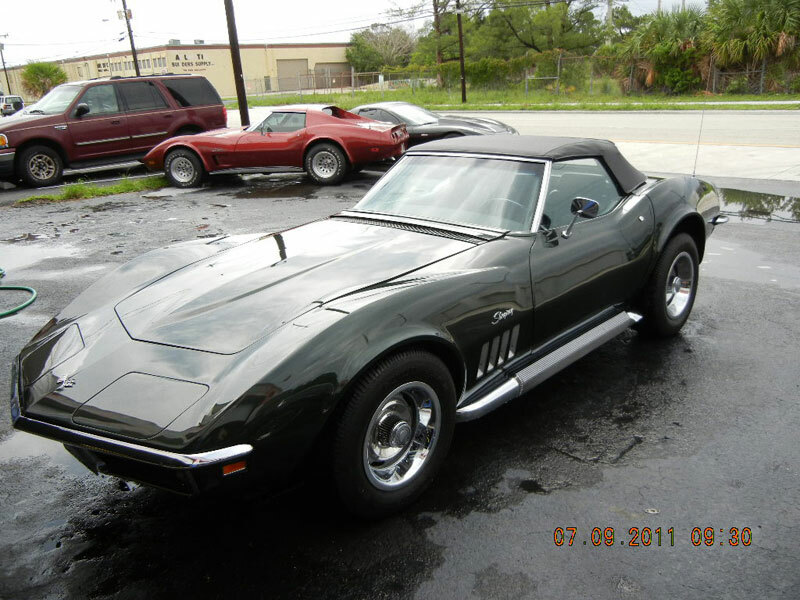 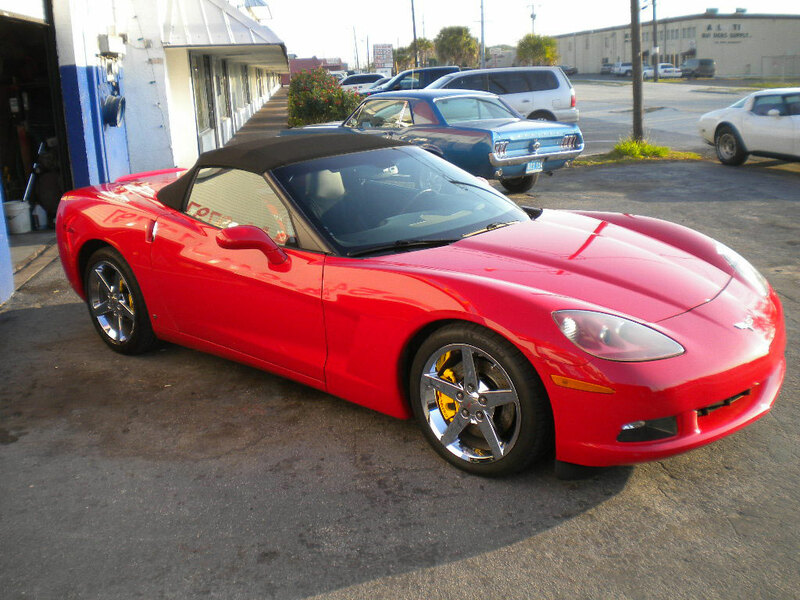 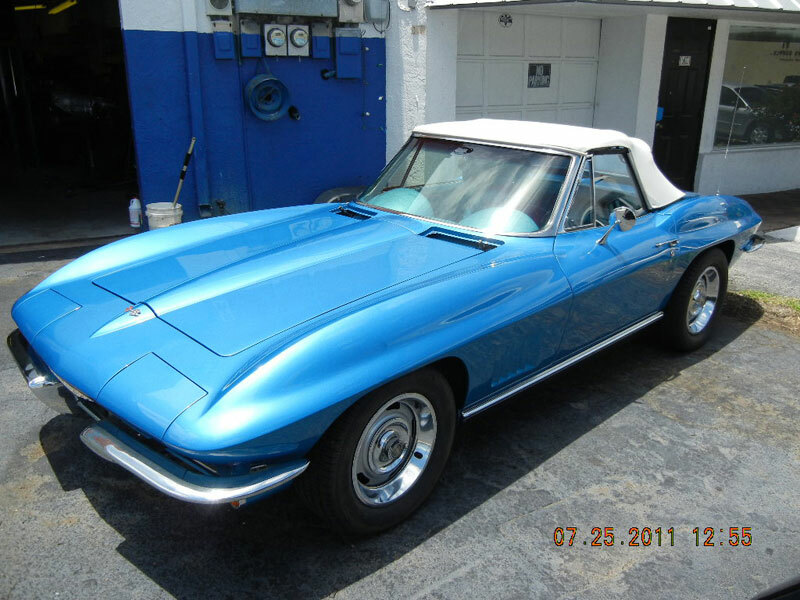 Because we rebuild and have fabrication in house, we have abilities beyond the average corvette repair shop. 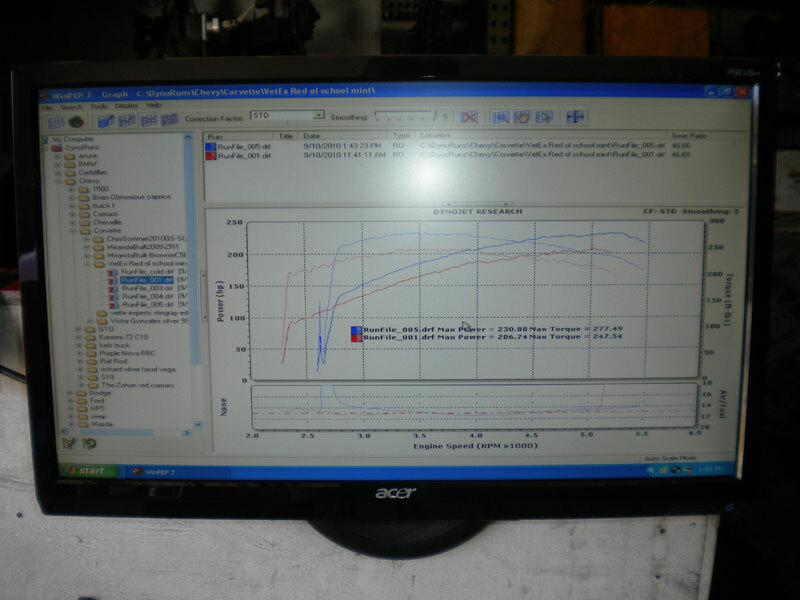 Factory parts are always used when available and if we cannot source original parts, we use the best quality reproduction and aftermarket parts. 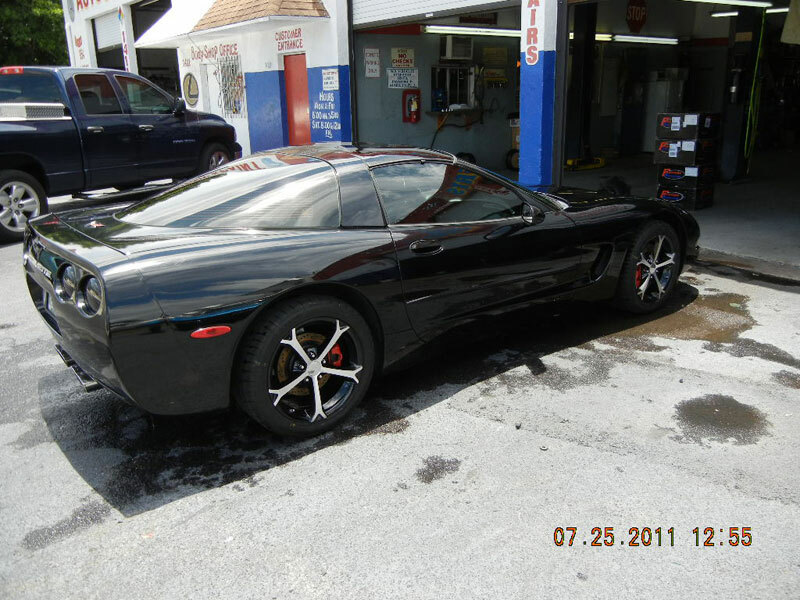 Our absolute dedication in providing the highest level of quality repairs done right the first time is second to none. 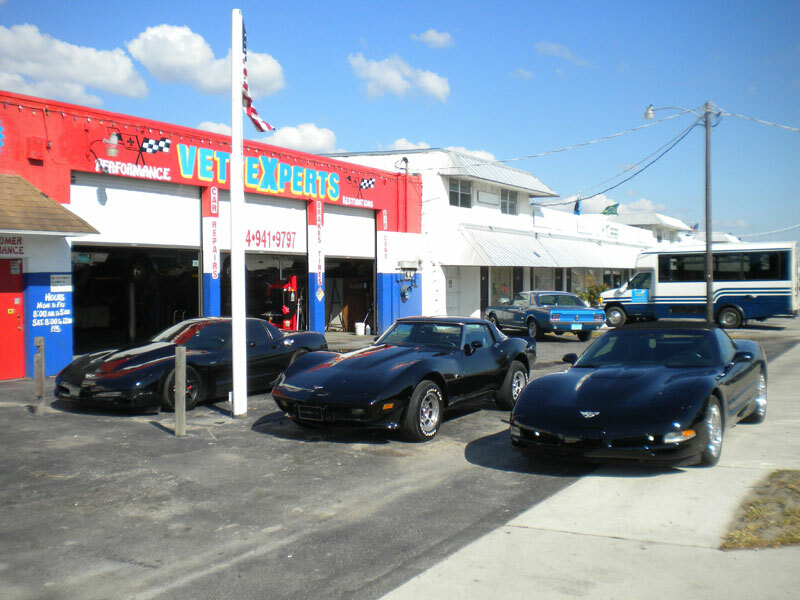 Our mission is to cater to each individual's needs and wants in order to exceed all of your expectations. 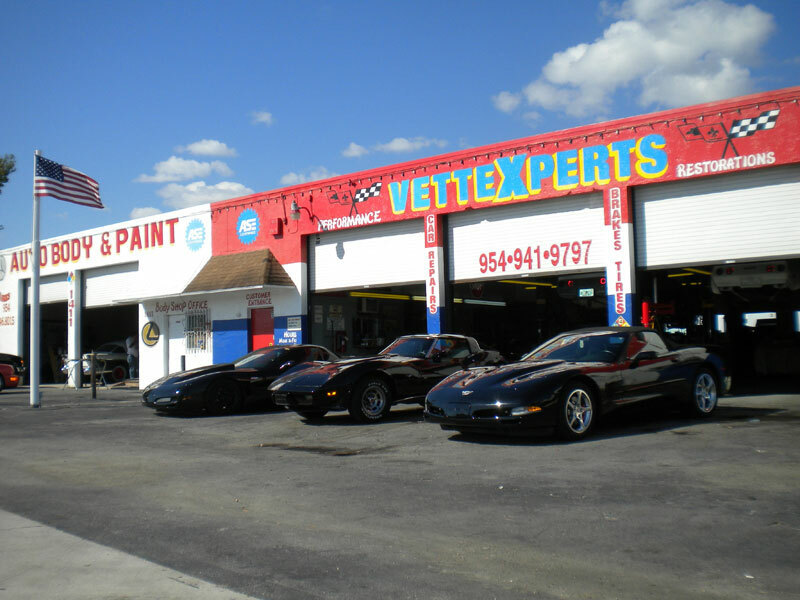 Our attention to detail and exceptional service is the reason we've been in business for over 20 years with a customer base of over one thousand. 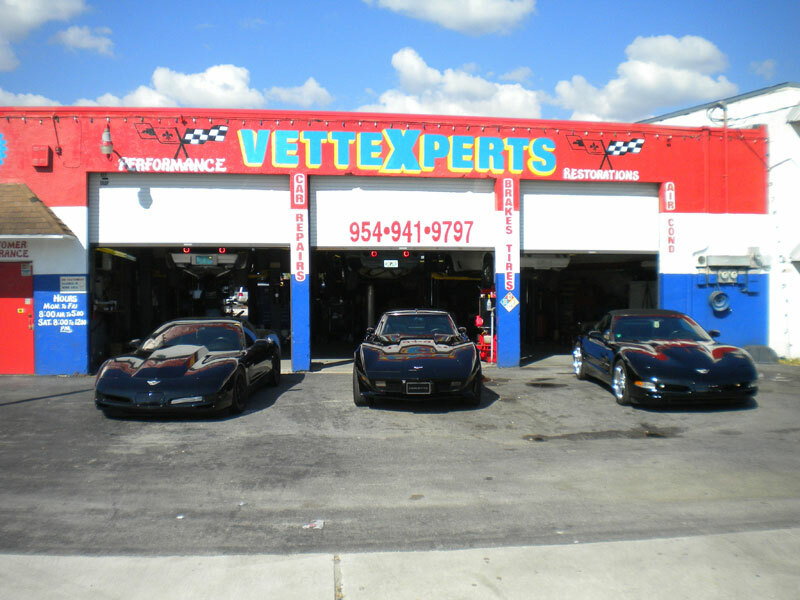 We sincerely hope that you will give us the privilege of servicing your vehicle in the near future. 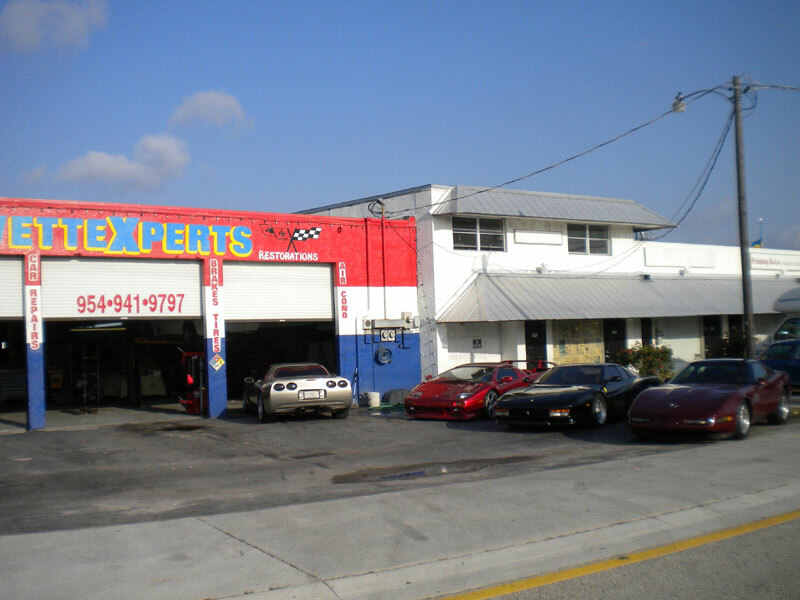 We are conveniently located at 1411 south Dixie Hwy East, Pompano Beach FL 33060.